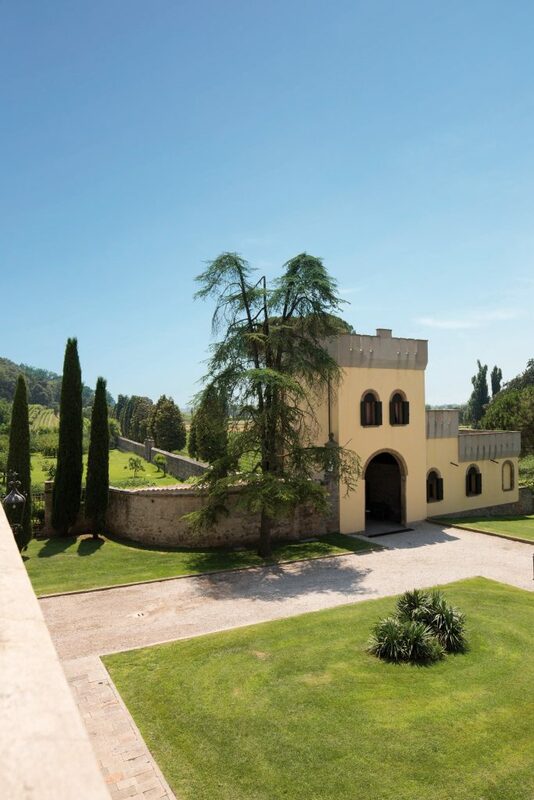 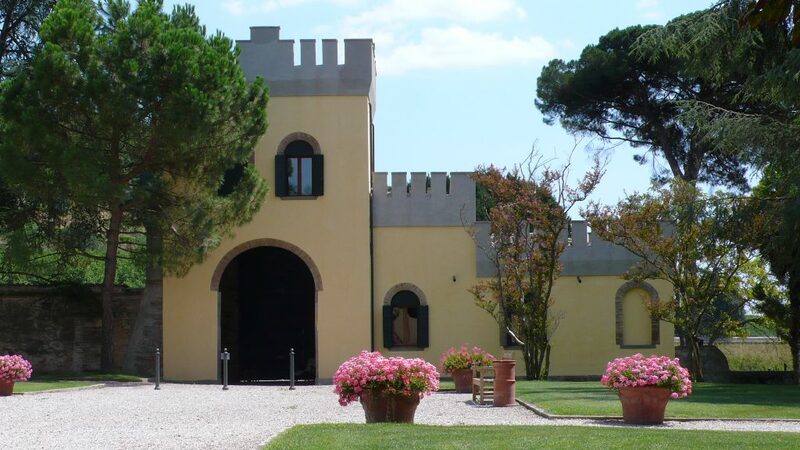 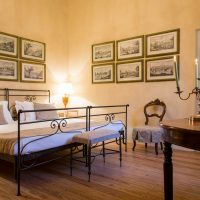 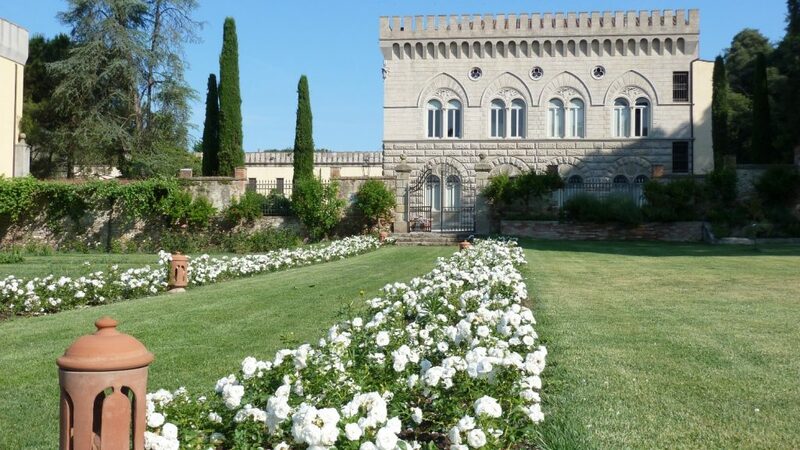 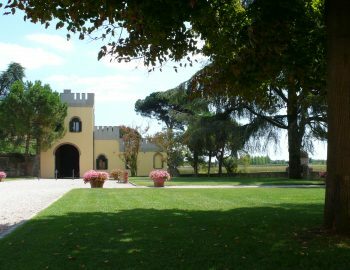 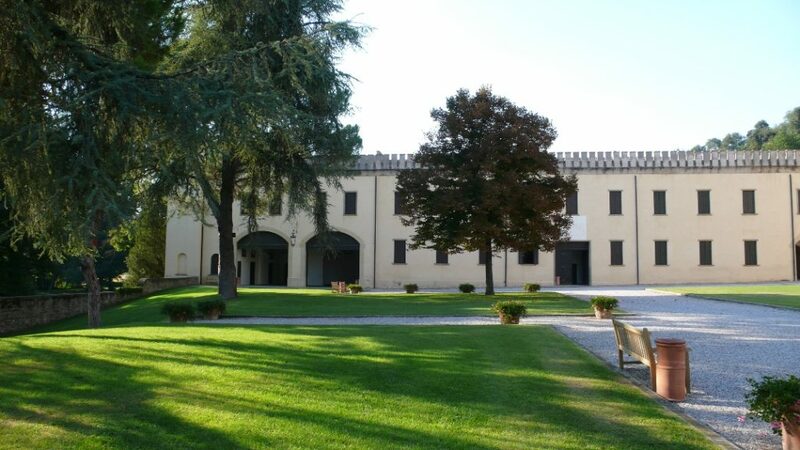 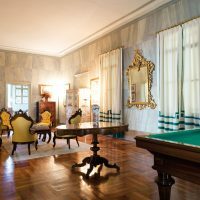 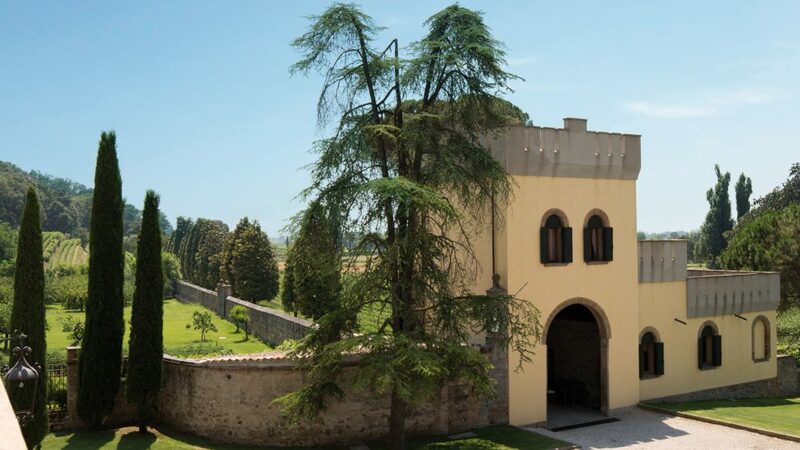 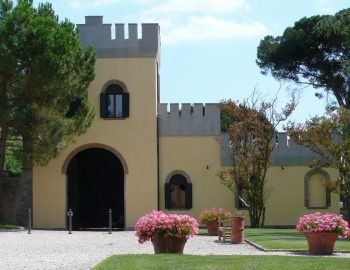 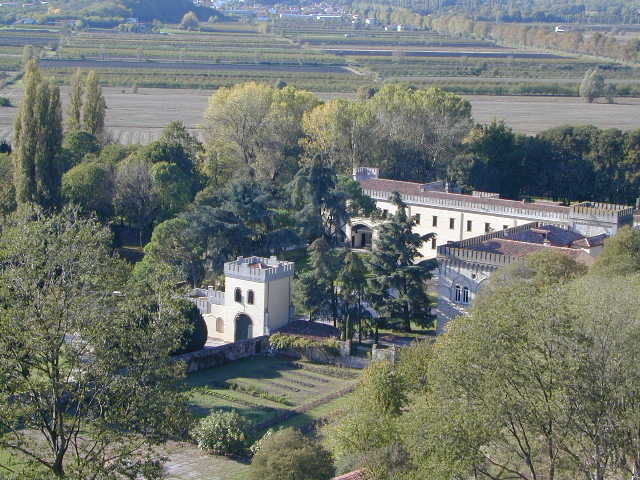 Facing onto a walled courtyard, with a fantastic view of the surrounding countryside, “La Torretta” was once the lodgings for the guardian-fathers. 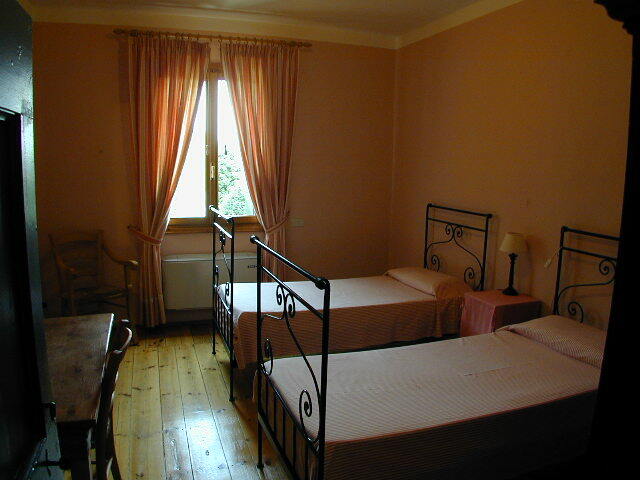 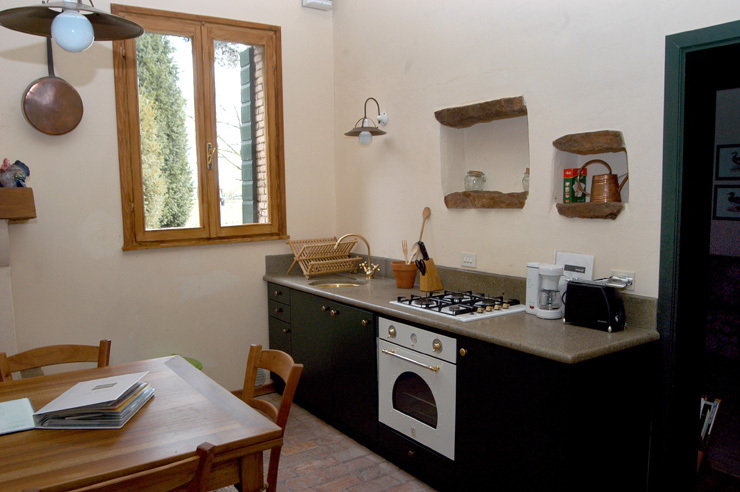 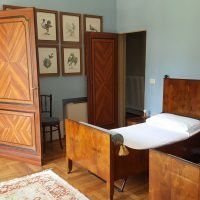 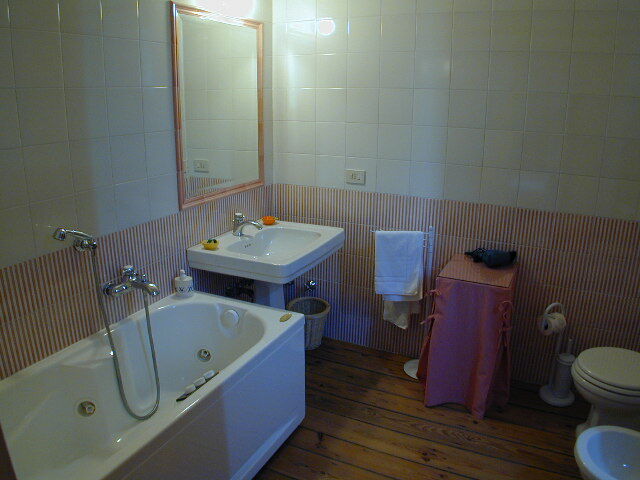 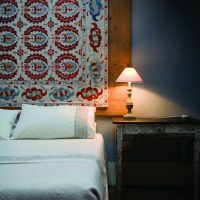 It has been carefully restored and furnished with antique furniture. 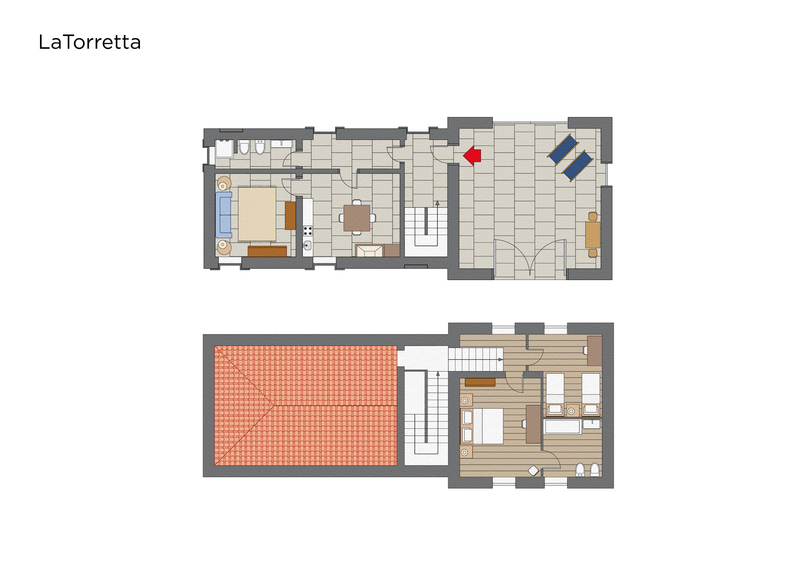 The house has two bedrooms (a double and a single), a living room with a double sofa-bed, a fitted kitchen with fire-place and dishwasher, two bathrooms (1 with shower on the ground-floor and a bathroom with jacuzzi on the 1st floor). 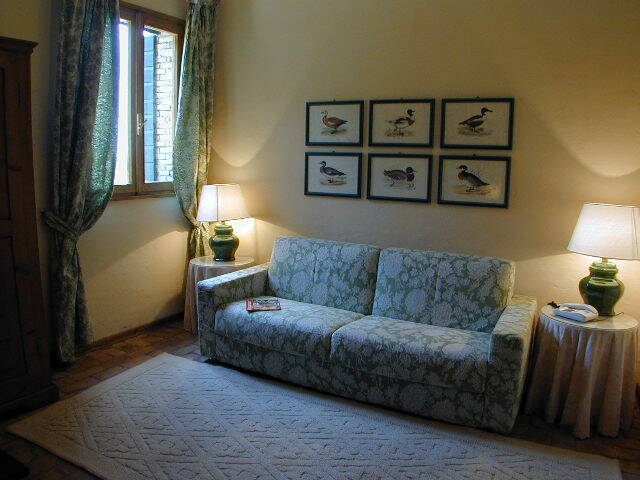 Heating/air-conditioning, satellite-TV, porch with garden furniture. 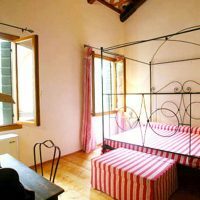 Surrounded by parkland, this apartment is perfect for a relaxing break in the Colli Euganei Nature Reserve.Free use of the swimming pool and its garden (open all year round). 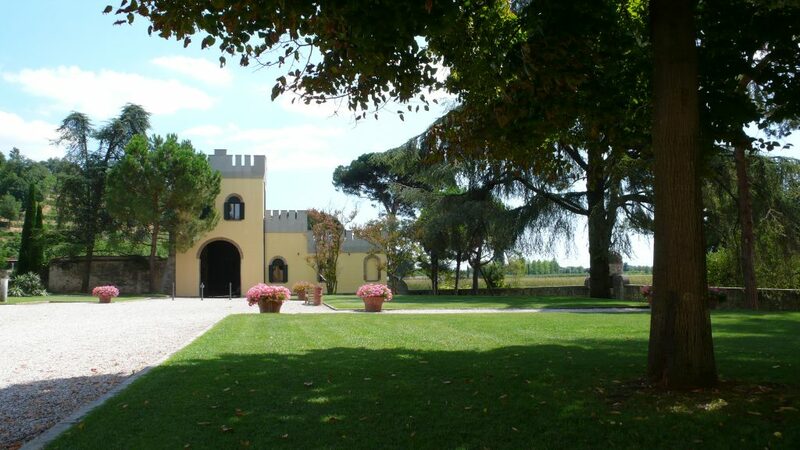 Free picking of fruit and vegetables from the orchard, if available in the season. 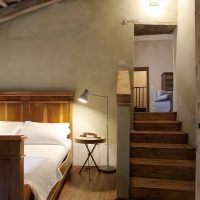 Upon request and free of charge, mountain bikes, a 16th centuryroom with an open-fireplace suitable for grilling and WiFi Internet connection. 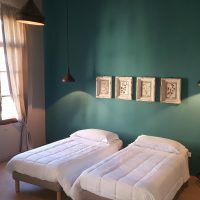 Check-in: 3:00 pm / 6:00 pm.